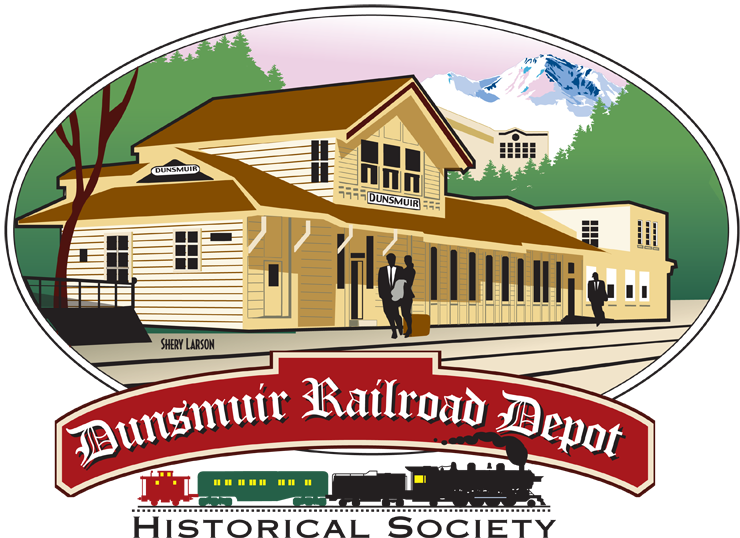 The Dunsmuir Railroad Depot Historical Society has announced that the Father’s Day Special Train from Dunsmuir to Redding with a motor coach return has been cancelled due to a shortage of Amtrak’s crews and locomotives. Amtrak is simply stretched too thin to move the train on Father’s Day (June 21st). Check out our Calendar for our upcoming events 2015. We hope to see you here!